What would be possible if you didn’t have to worry about the identity of your customers? What types of engaging experiences would you build if you could easily and securely gain customers’ approval on demand? At Privakey, we believe that mobile devices hold the promise to improve the security and convenience of interactions across the user experience. Our approach utilizing asymmetric cryptography and device biometrics can be used to streamline how users, regardless of channel, authenticate their identities, assert their consent and approve transactions of any type. Watch our (totally serious) infomercial to see how our technology improves one frustrating area of the customer experience—the call center. Privakey extends convenient mobile biometrics to any customer interaction. 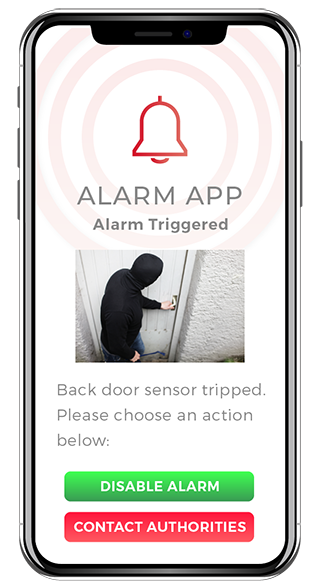 Customers using Privakey-enabled apps simply respond to push notifications with a message body that can contain any type of interactive digital content such as HTML, PDFs and forms. All they’ll need to do to confirm their intent is use the fingerprint or facial recognition on their phones. 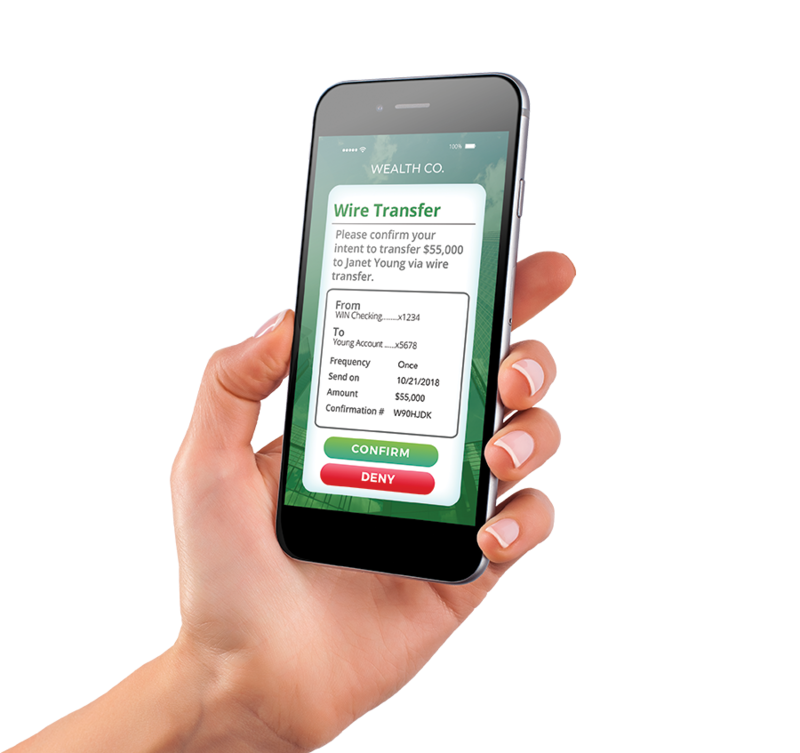 Privakey turns existing mobile apps into cross-channel, strong identifiers. Customers enjoy using biometrics strong identity confirmation, without passwords and security questions. 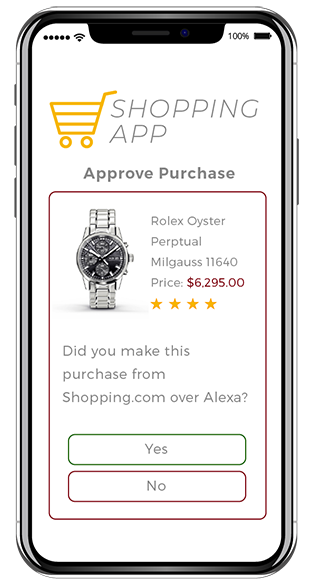 Drive digital conversions by enabling customers to approve purchases and other transactions initiated from any channel. Notifications can contain any type of rich content and easily link to your systems with an API. Improve the customer journey by delivering content that saves time and reduces the frustration of existing workflows. Think of all the customer service interactions that can be delivered right in your own app. What types of awesome customer experiences will you create with Privakey? Learn more today. Read our announcement of our partnership with Raonsecure, a Seoul-based board member of the FIDO Alliance. 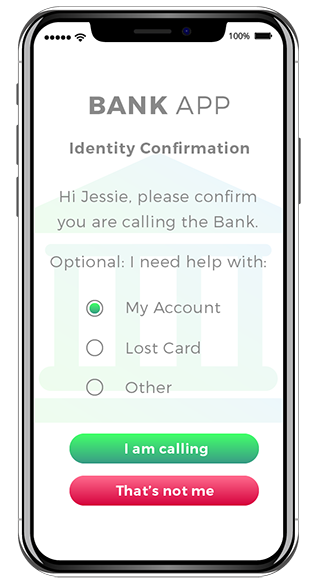 Learn more about how Privakey solves the identity challenges of consumer banking. Watch this quick explainer video to see how to add identity assurance to Alexa skills.